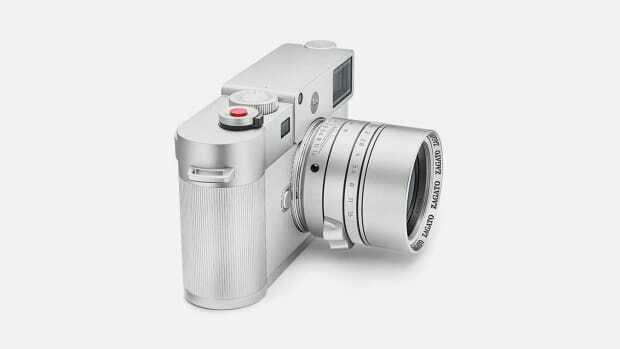 Leica refers to its V-Lux as "the Swiss knife" in its compact camera range. 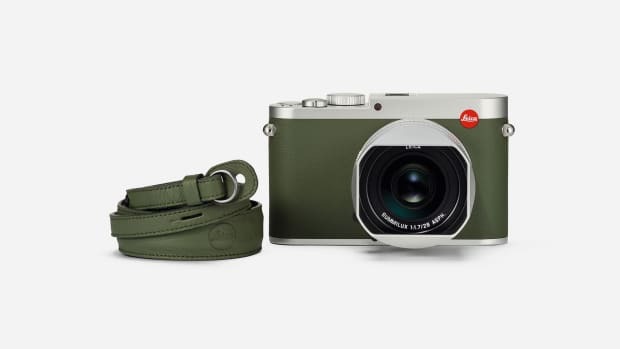 Now the famed brand has made it even more versatile with a new kit combining a climbing rope strap and a rugged safari-style canvas camera bag: the Leica V-Lux Explorer Kit, dropping today for $1,350. 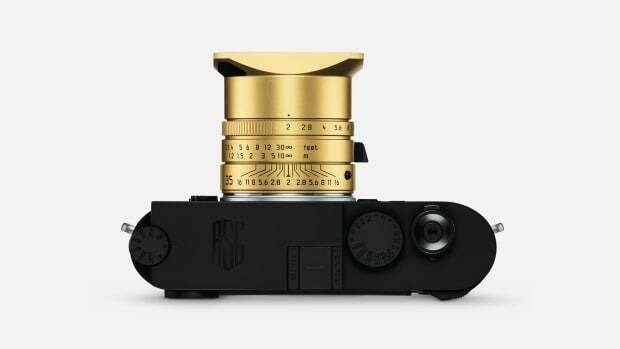 The fast and large optical zoom lens on the 20MP camera with 4K video is its outstanding feature while the stylish accessories, of course, make the most of its capabilities. 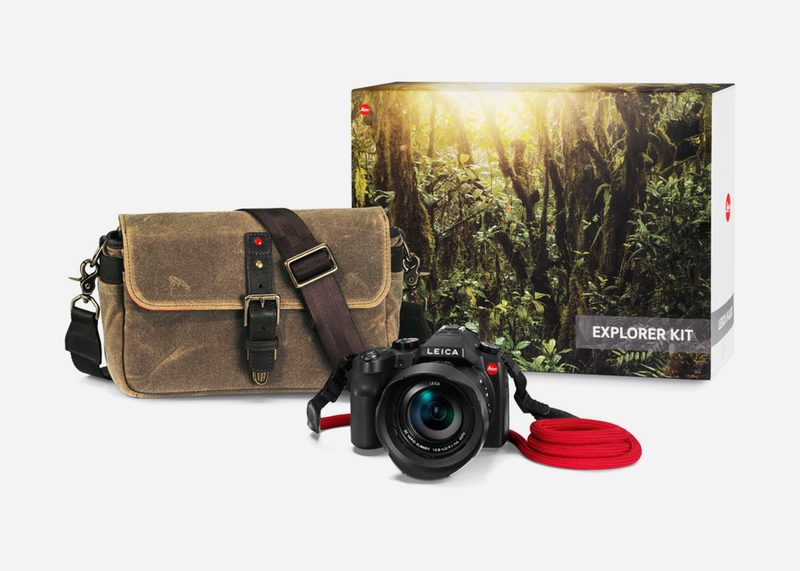 The bag is from the from the exclusive ONA for Leica collection and the red rope strap is by cult photo accessories brand COOPH. The bag features adjustable inner pockets and leather and metal details while the strap is made from the same material used for climbing ropes and has Italian leather accents. All the incentive you need to get out there and capture some amazing images this season.